How do you halt a dynasty and thwart a living legend? It wouldn’t be the Philly way if it came easy. So: pluck a GM and a coach from the unlikeliest places. Watch injuries ravage your roster, and drop in a discarded QB. Then risk it all and green-light the gutsiest call in title game history ... and reap the reward: a glorious, franchise-first Super Bowl win. 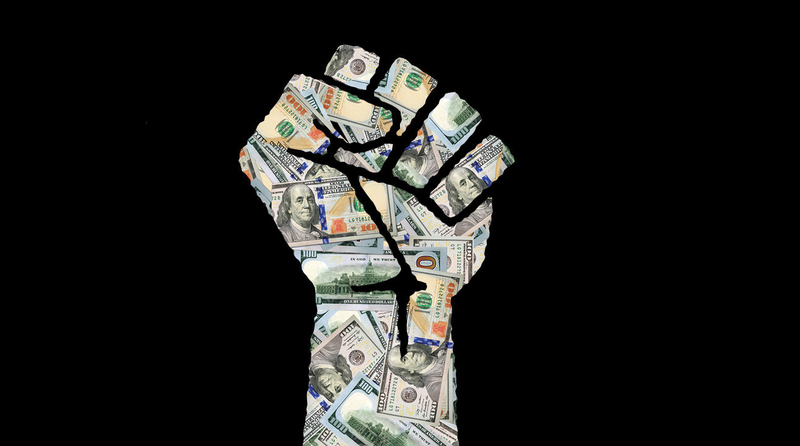 Colin Kaepernick took a stand by kneeling, but he speaks through the money he donates to various charities. 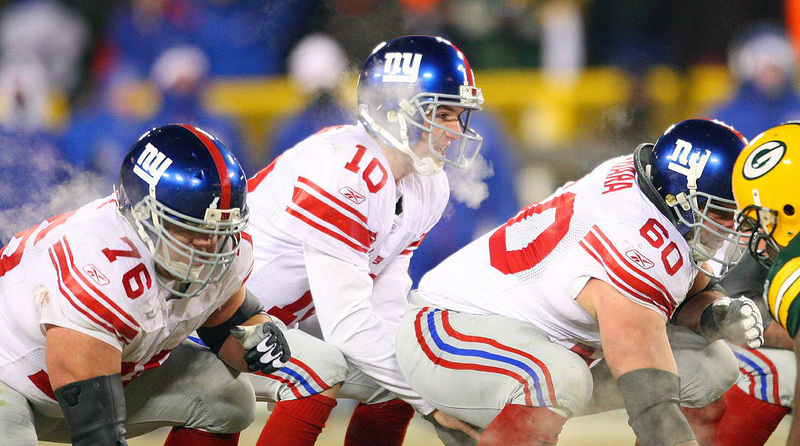 The epic story of the 2007 NFC Championship Game, as told by the Packers and Giants players who tried not to freeze during it.